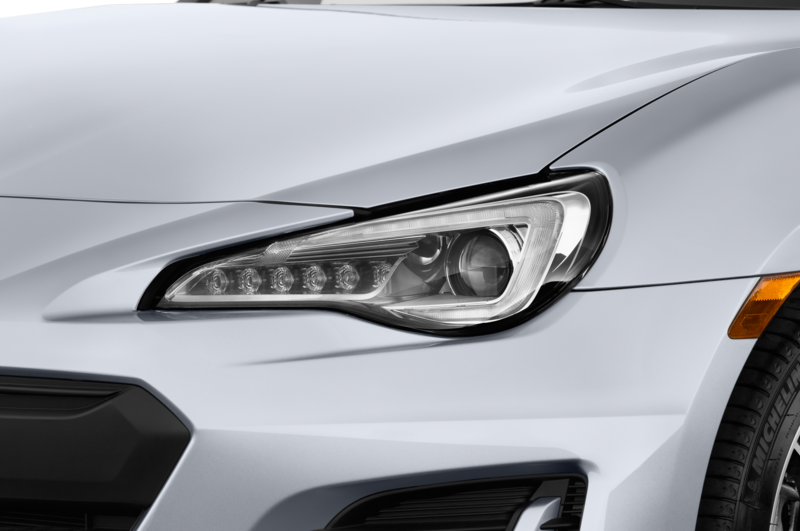 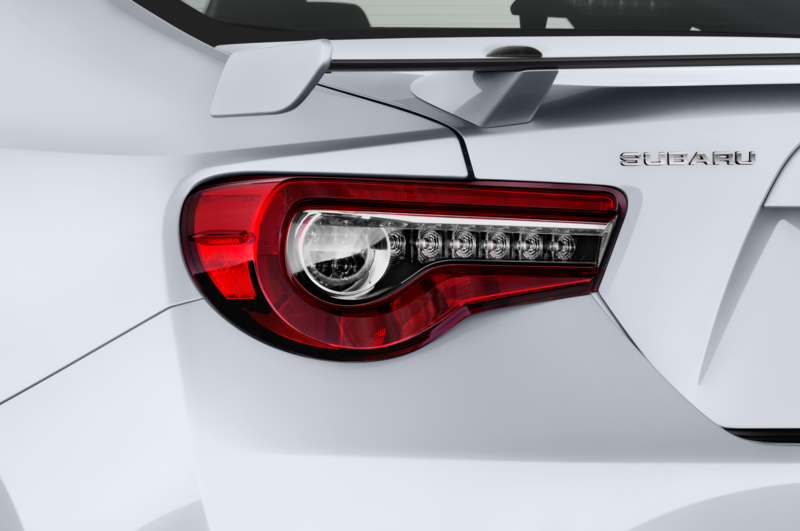 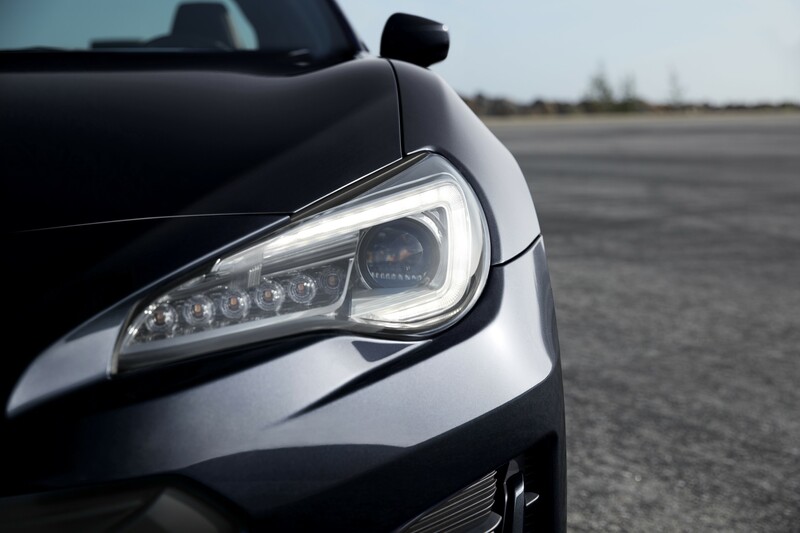 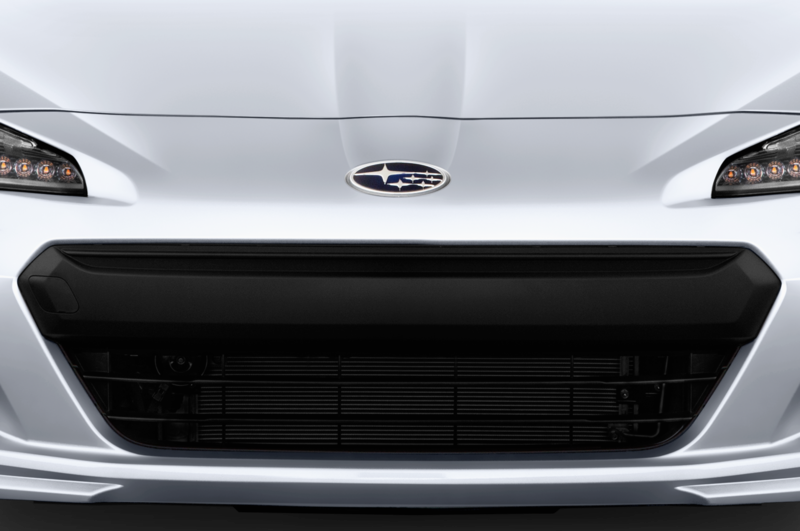 Subaru has revealed the refreshed 2017 BRZ and like its twin, the Toyota 86 (formerly Scion FR-S in the U.S. and Canada), it gains a host of updates including full LED headlights and taillights, hill start assist, and an improved suspension setup that includes updated springs and dampers and a larger rear stabilizer bar. 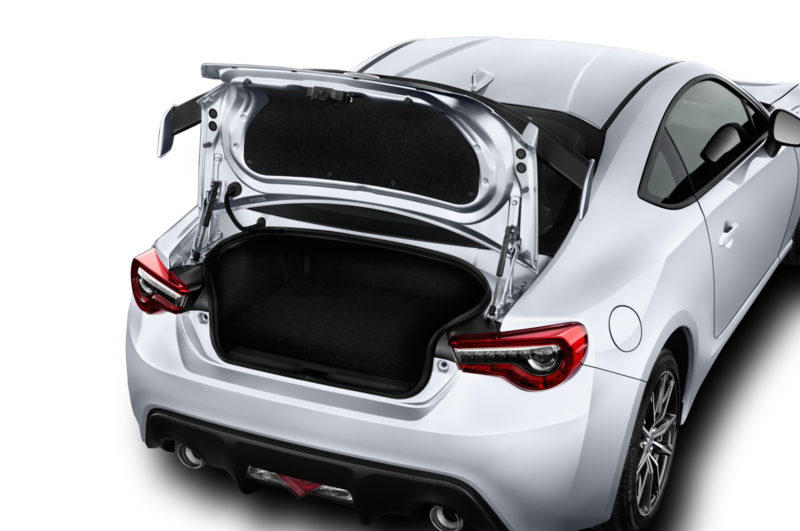 Additional chassis reinforcements were added specifically to the strut tower braces, transmission cross members, and the rear wheel housings for improved rigidity. 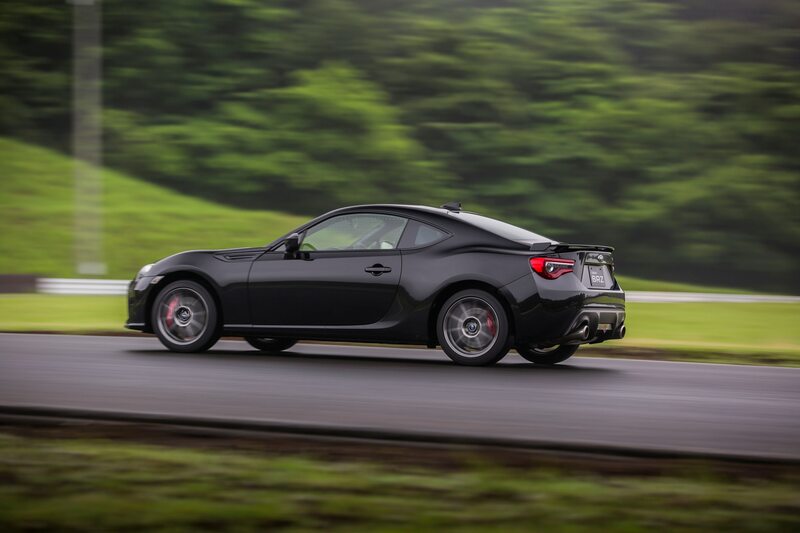 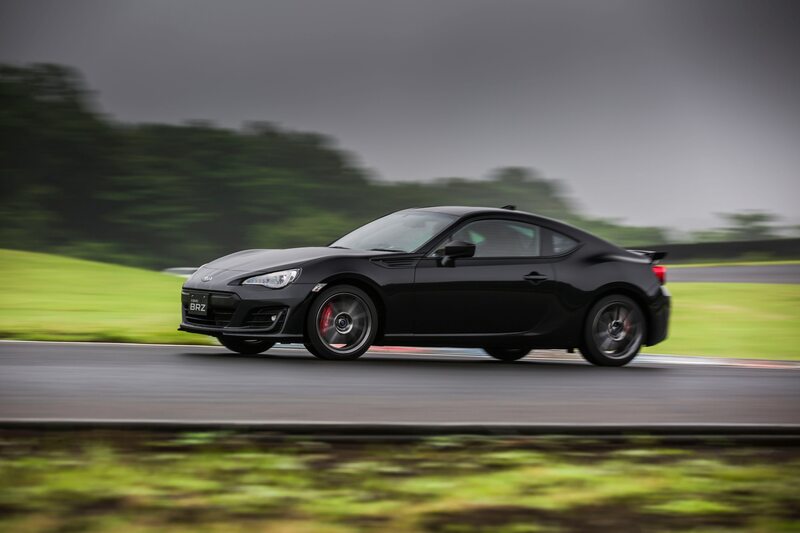 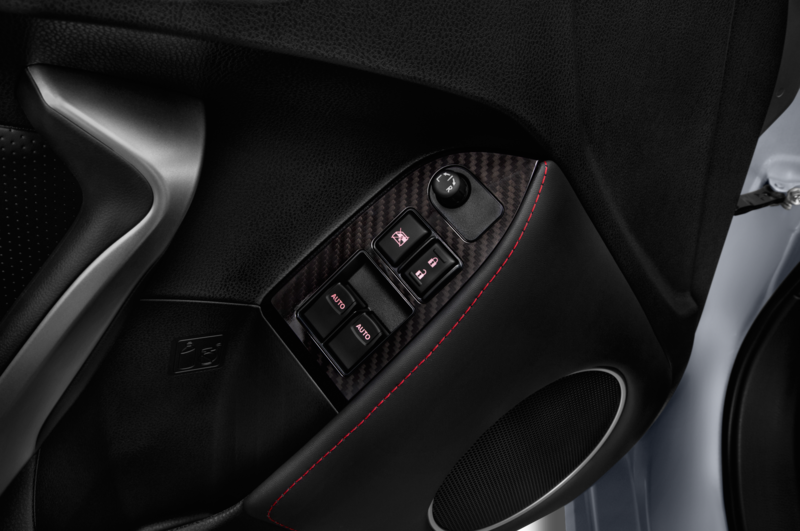 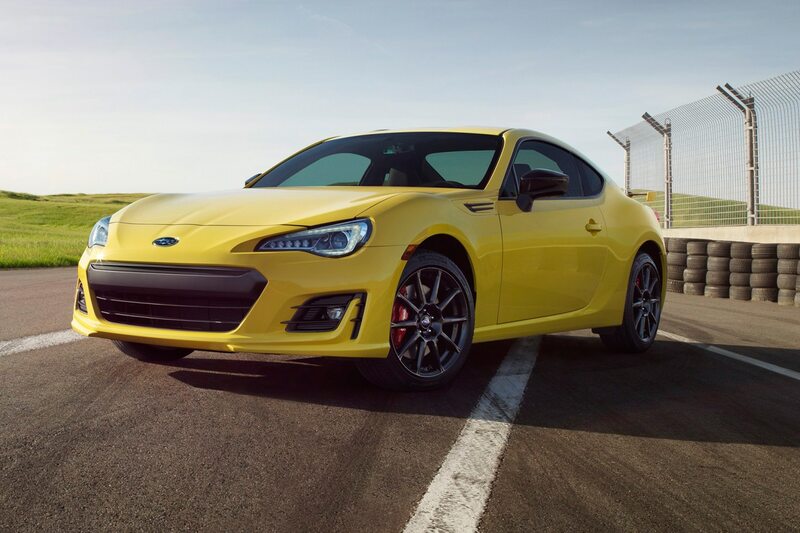 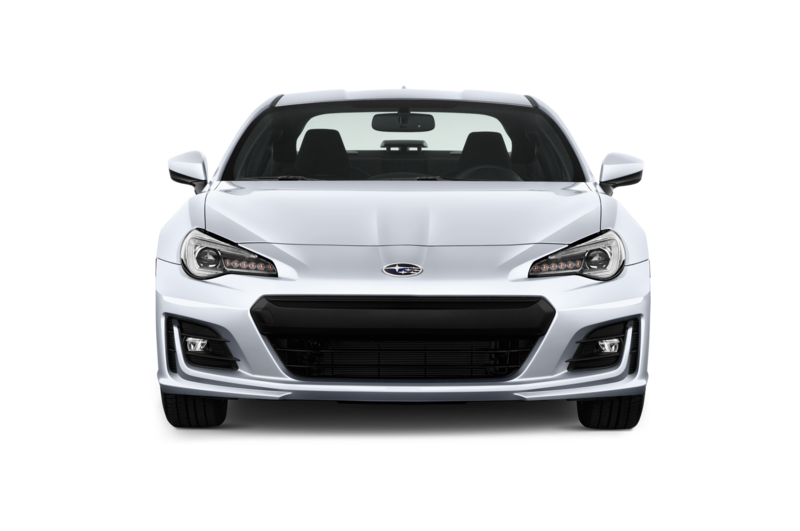 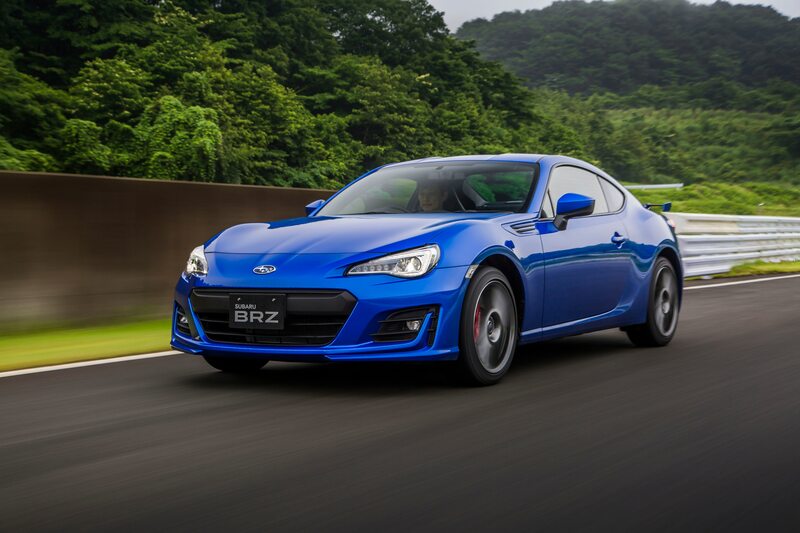 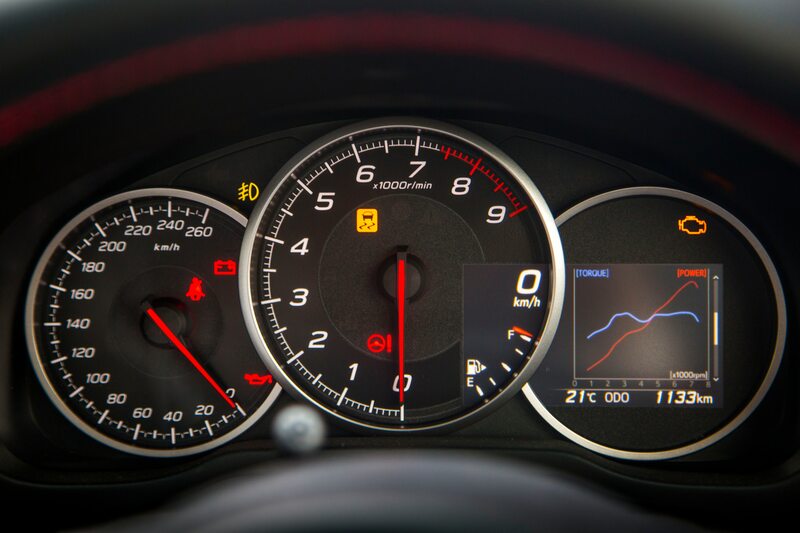 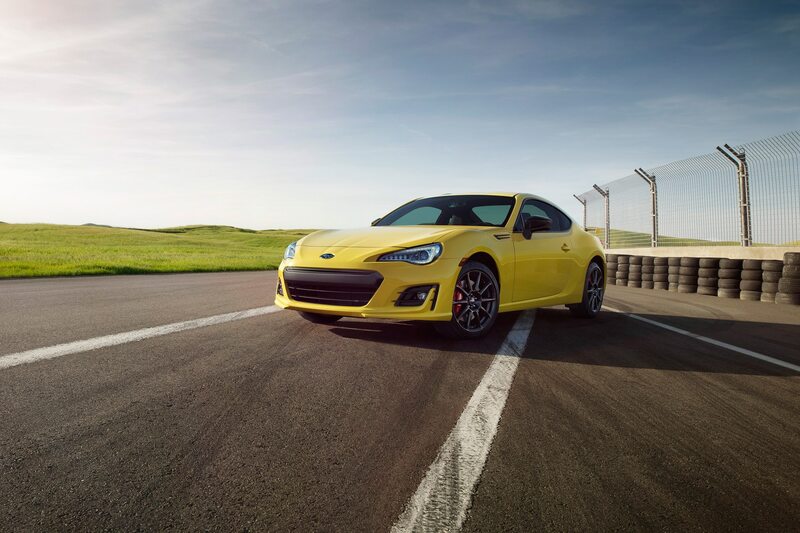 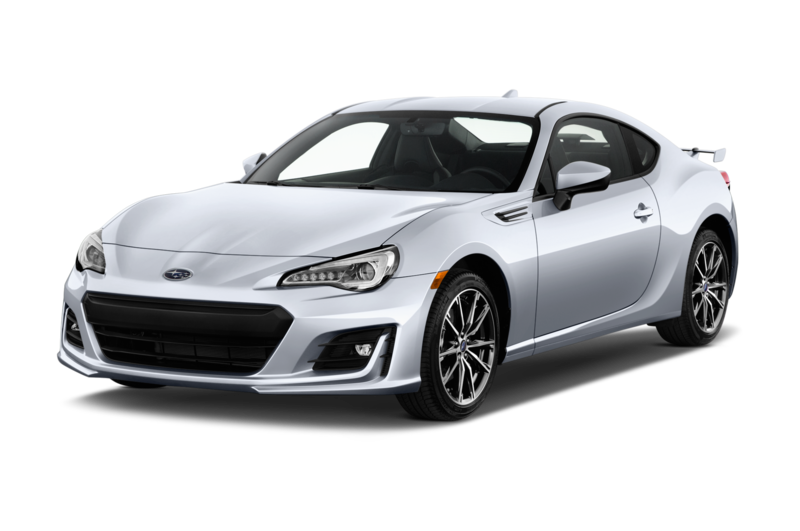 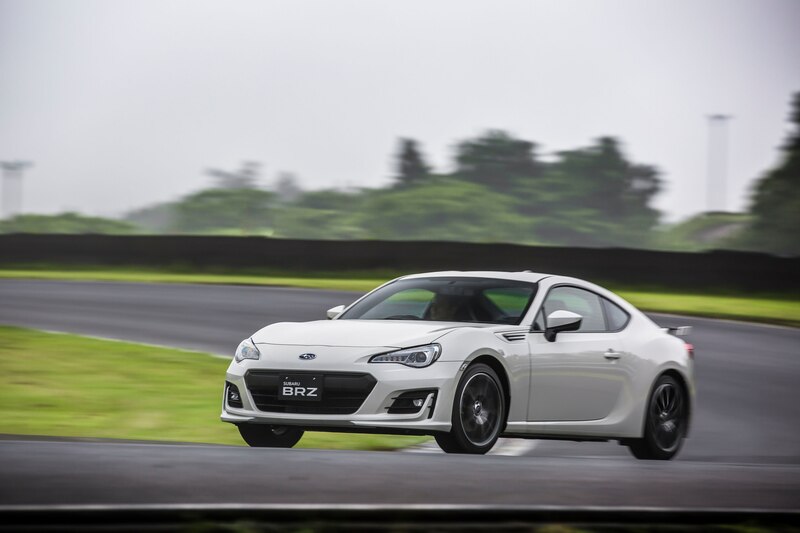 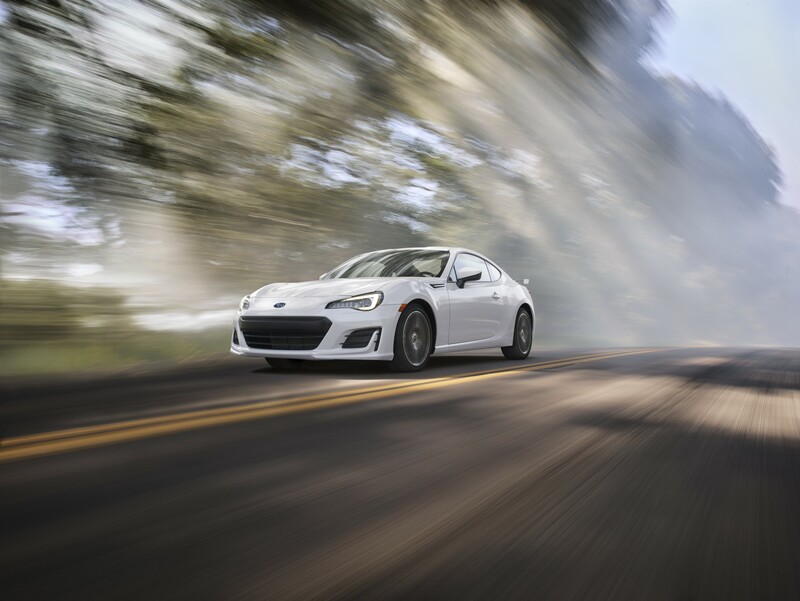 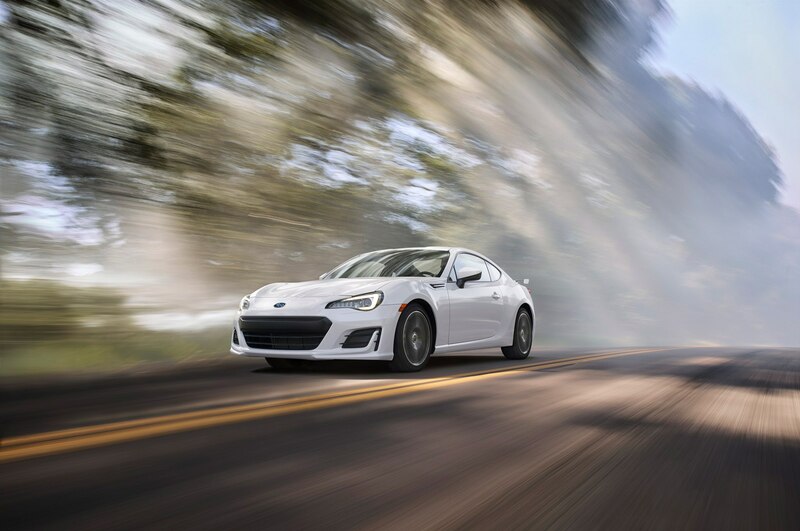 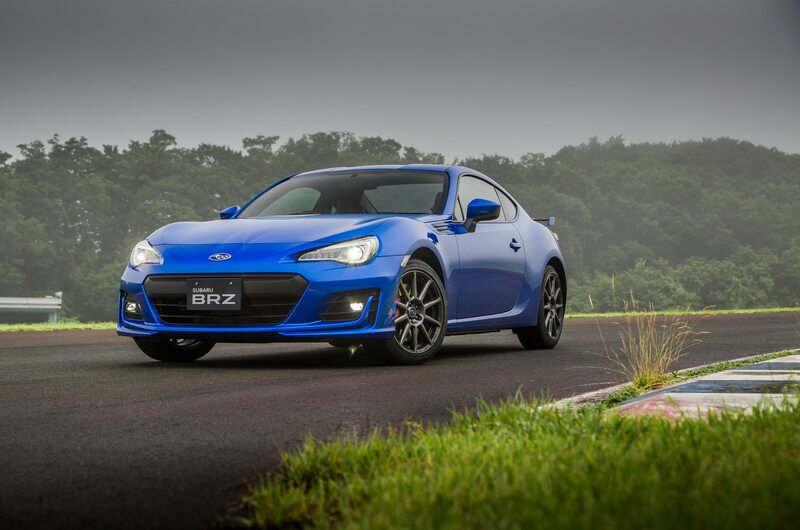 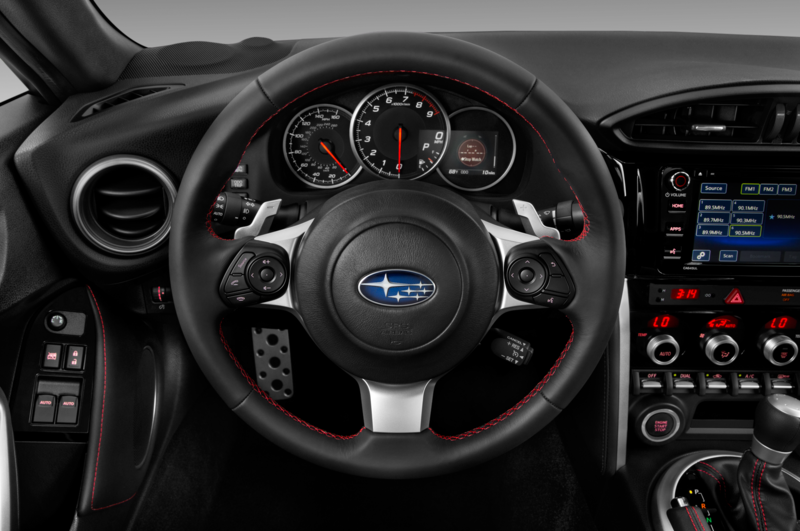 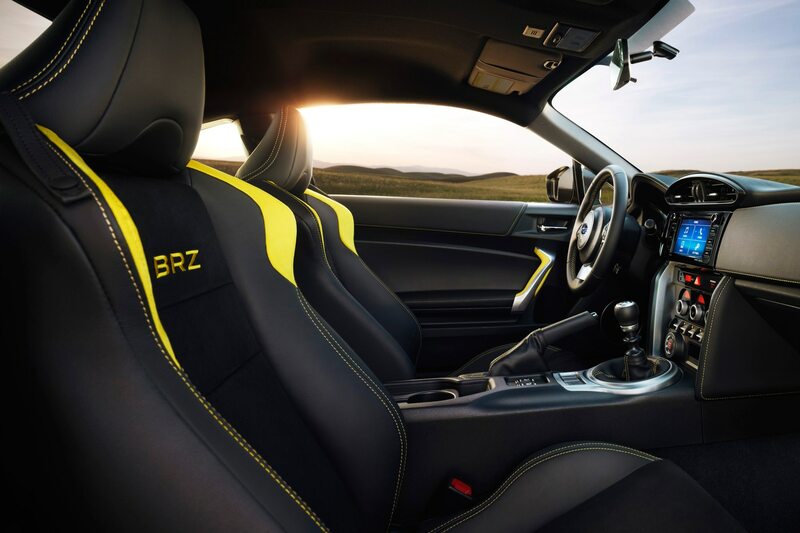 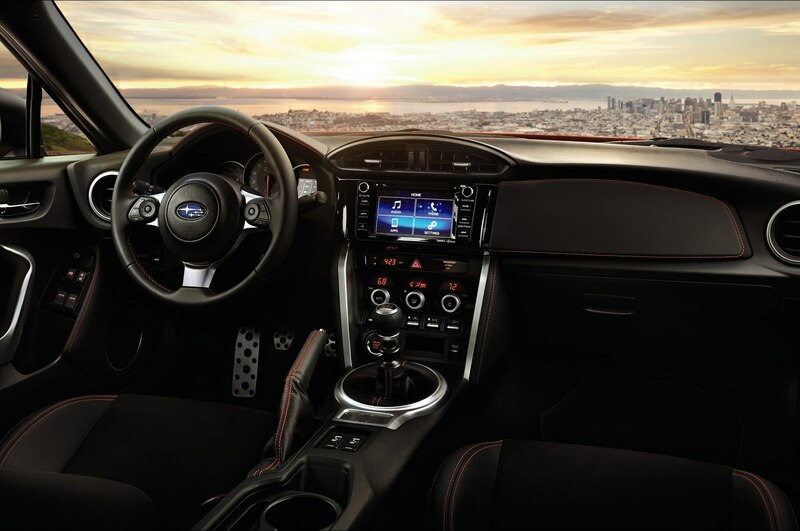 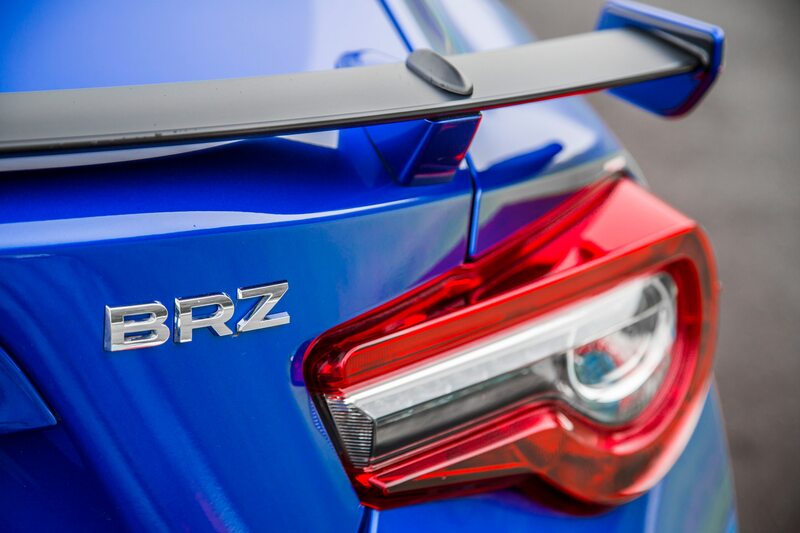 Like its 86 twin, the BRZ’s 2.0-liter flat-four gets a slight boost in power to 205 hp and 156 lb-ft of torque, which is 5 hp and 5 lb-ft more, provided you choose the standard six-speed manual transmission (which you should) and not the optional six-speed automatic. 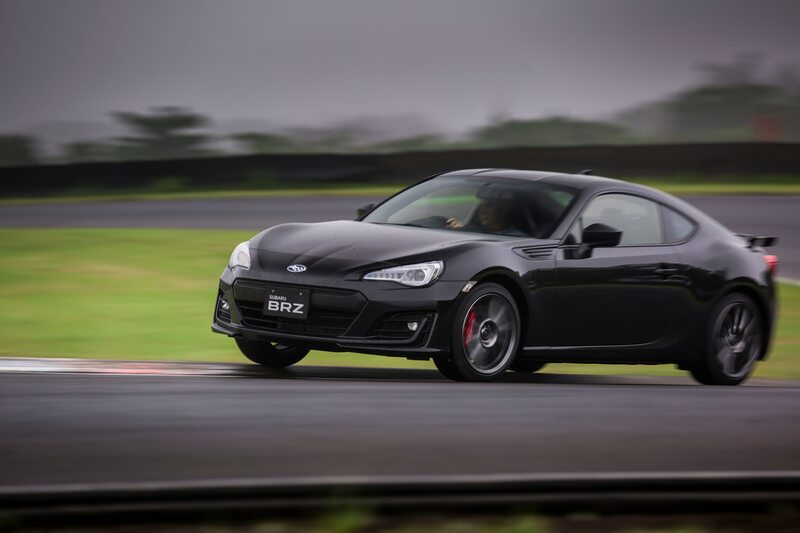 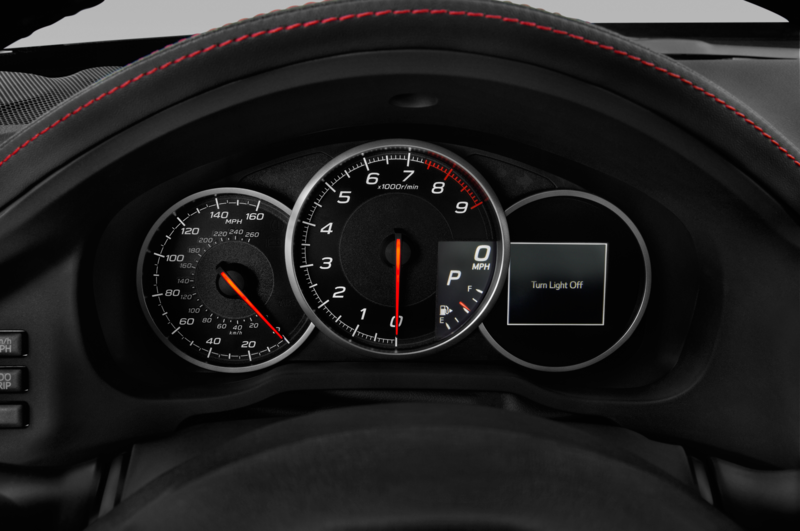 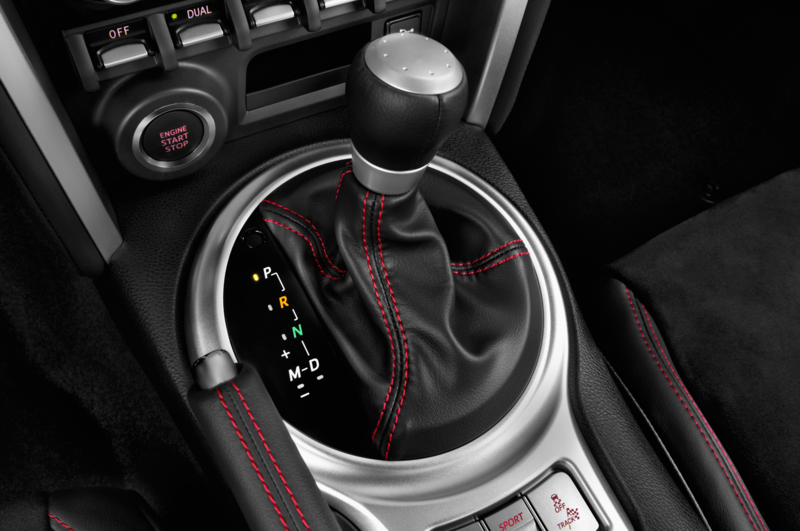 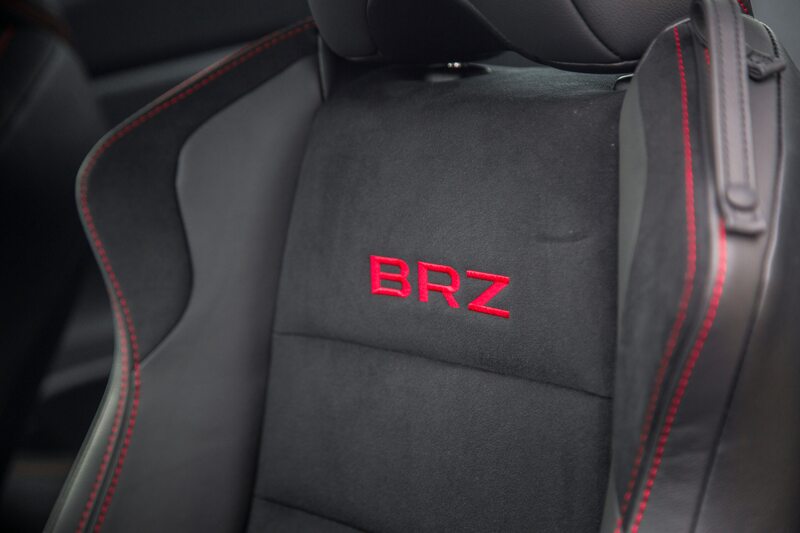 The final drive ratio in manual-equipped BRZs has been changed to 4.3 from 4.1 for improved acceleration. 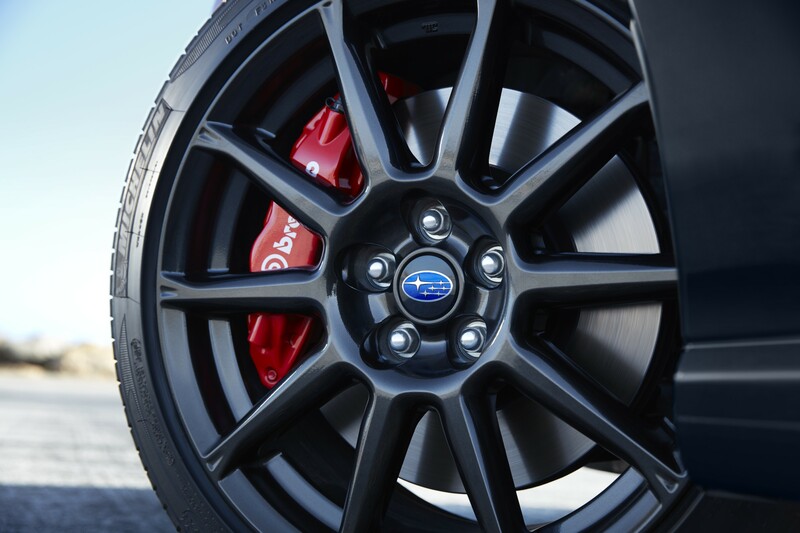 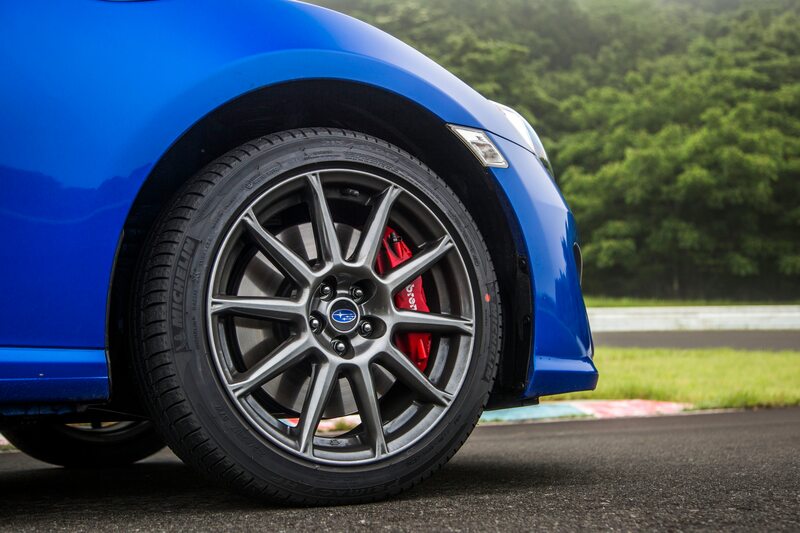 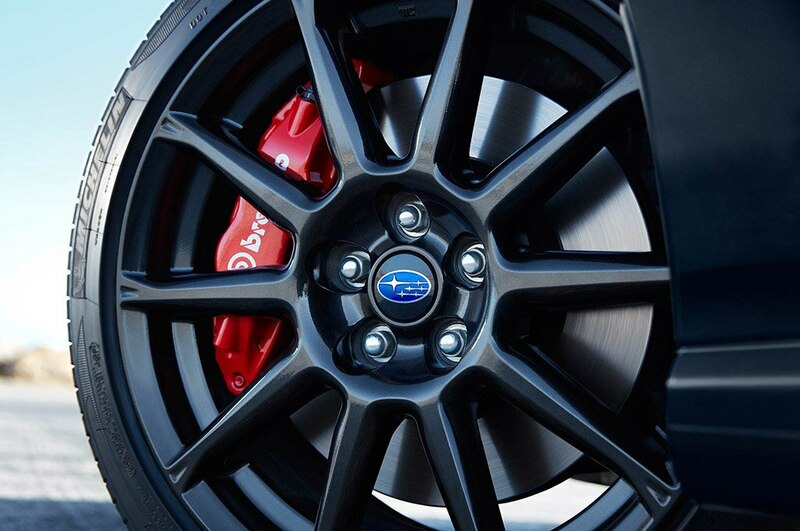 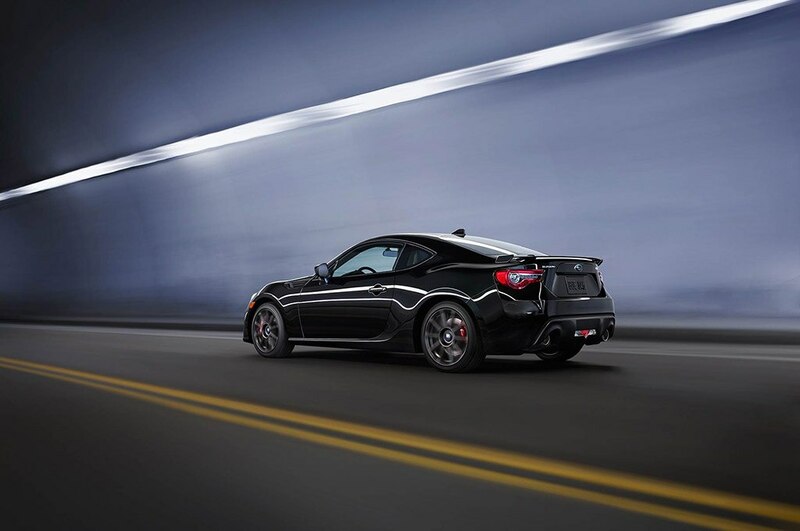 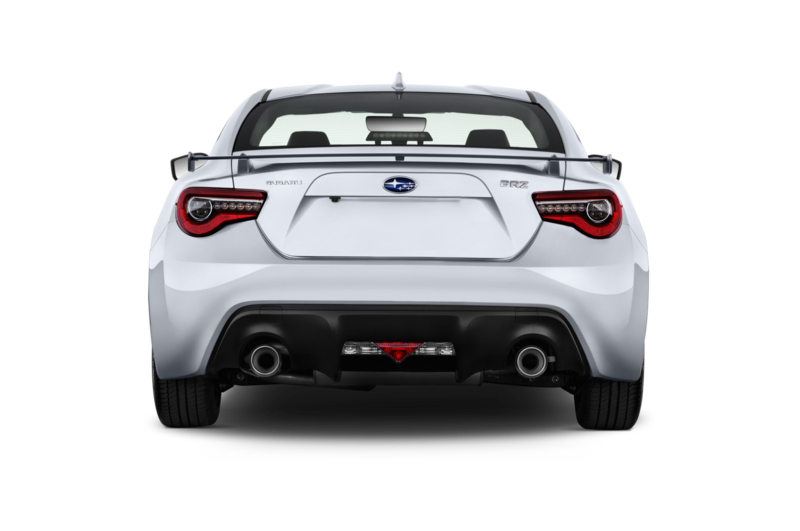 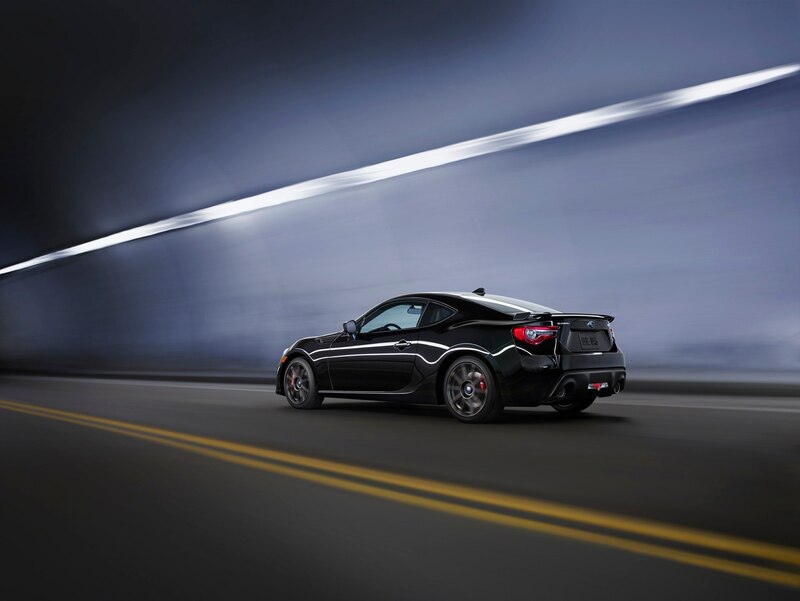 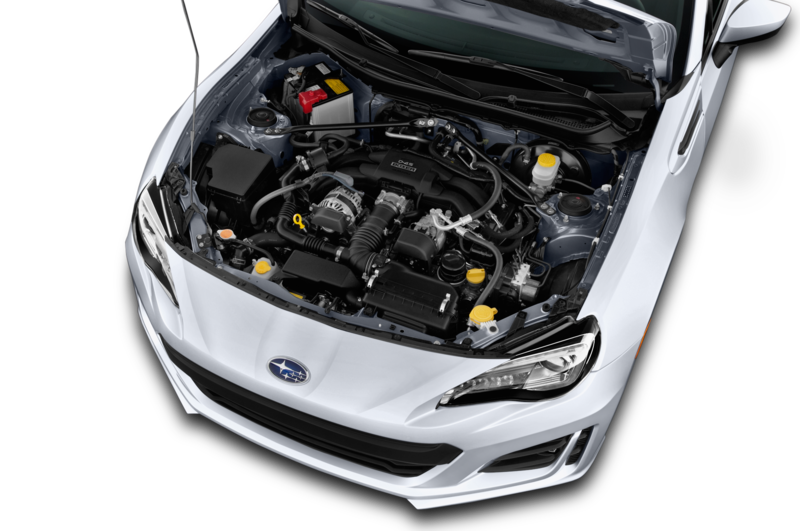 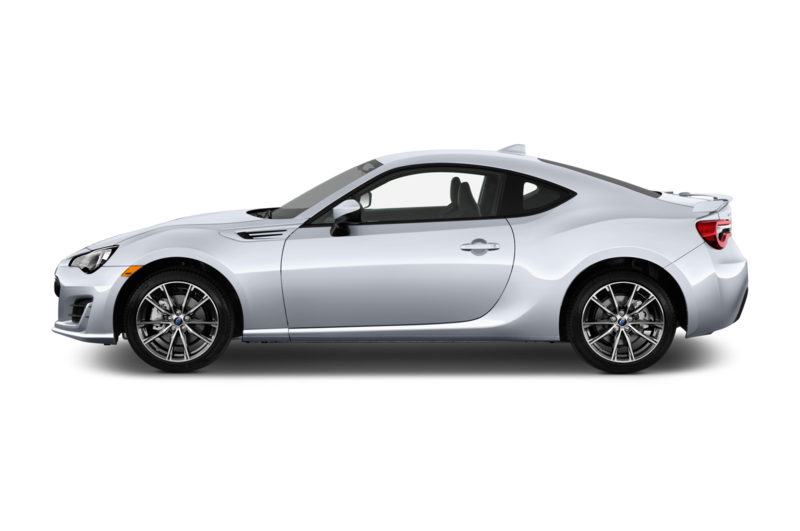 Perhaps the most significant addition to the 2017 Subaru BRZ is the new Performance package, which add Brembo brakes, black 17-inch aluminum wheels, and Sachs performance shock on all four corners. 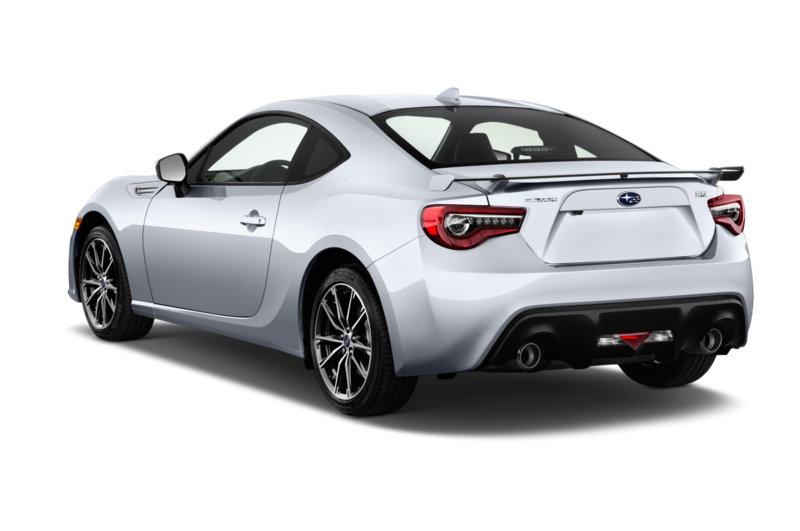 Additional changes to the 2017 Subaru BRZ include a new aluminum rear spoiler, steering wheel-mounted controls, and new 17-inch aluminum wheels. 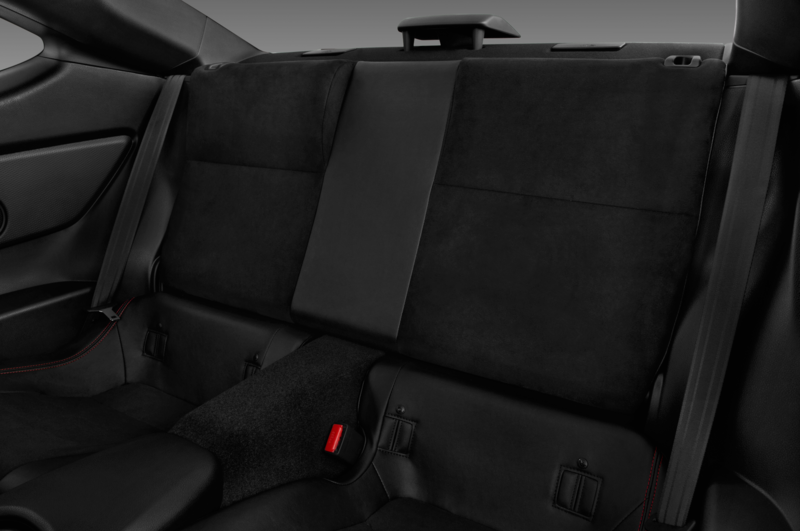 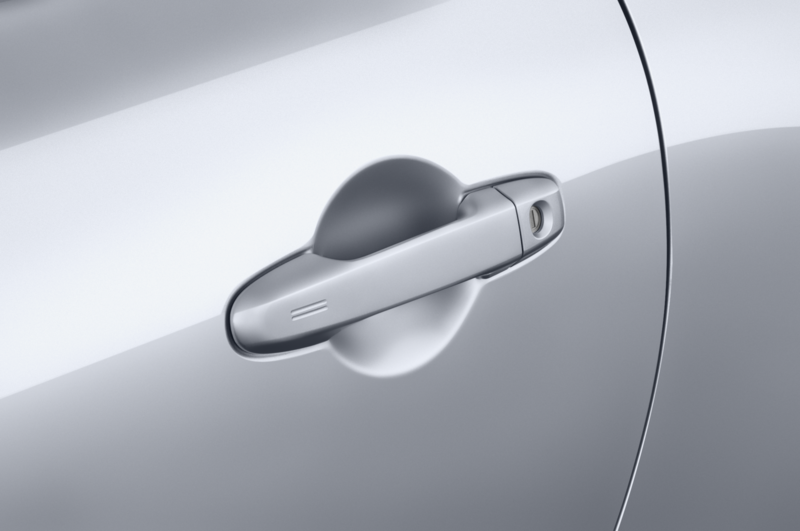 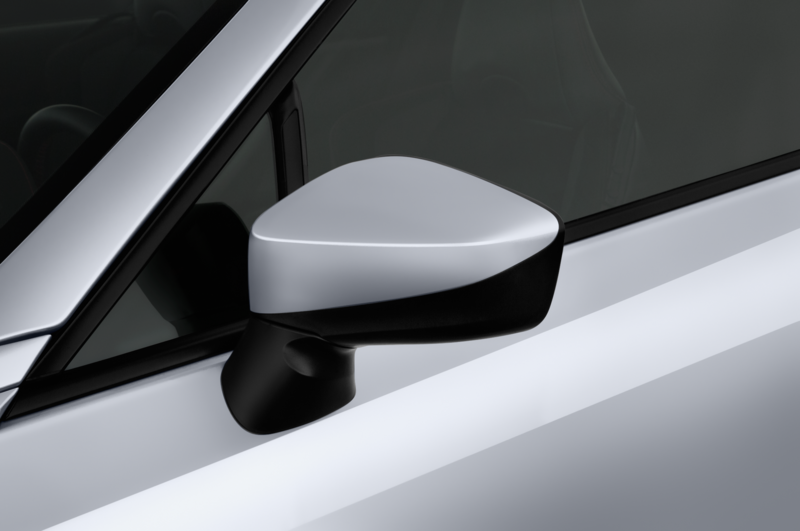 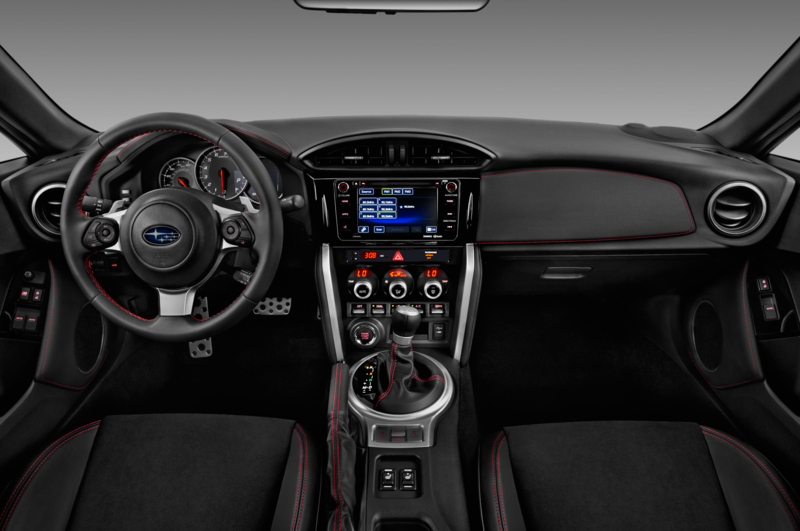 On the Limited trim, additional standard features include keyless entry/start, dual-zone climate control, heated front seats, leather/Alcantara upholstery, and 4.2-inch LCD display that shows performance information such as accelerator pedal position, braking force, an integrated stop watch, steering angle, oil and water temperature, battery voltage, and lateral Gs. 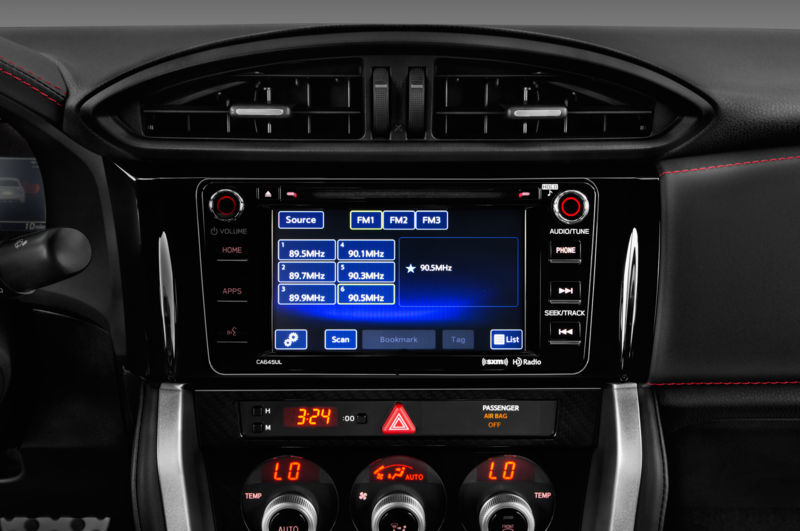 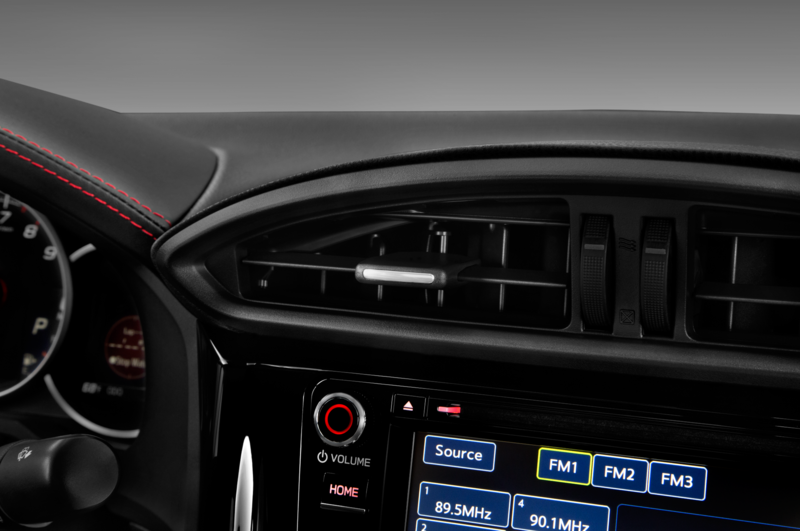 Subaru’s Starlink multimedia interface comes standard on both BRZ trim levels with a 6.2-inch touchscreen, and smartphone app integration. 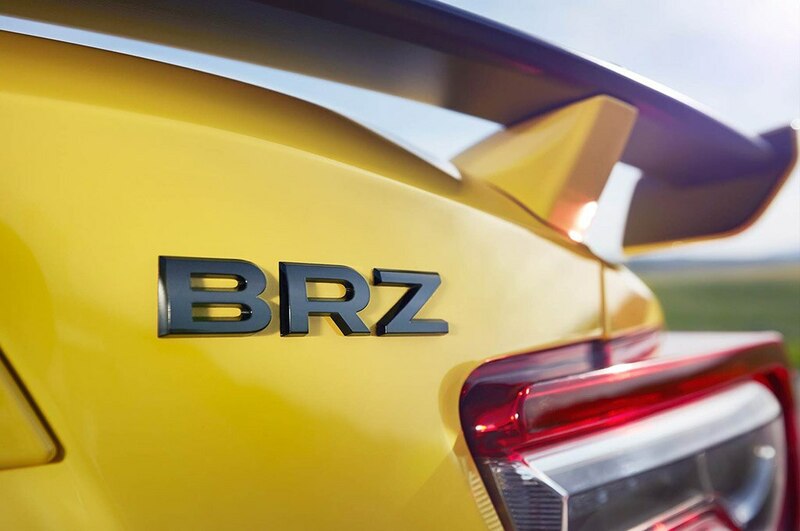 Subaru has also launched a special webpage on the 2017 BRZ and at the bottom there’s a teaser for a new special edition model, which will likely be named based on the yellow paint scheme. 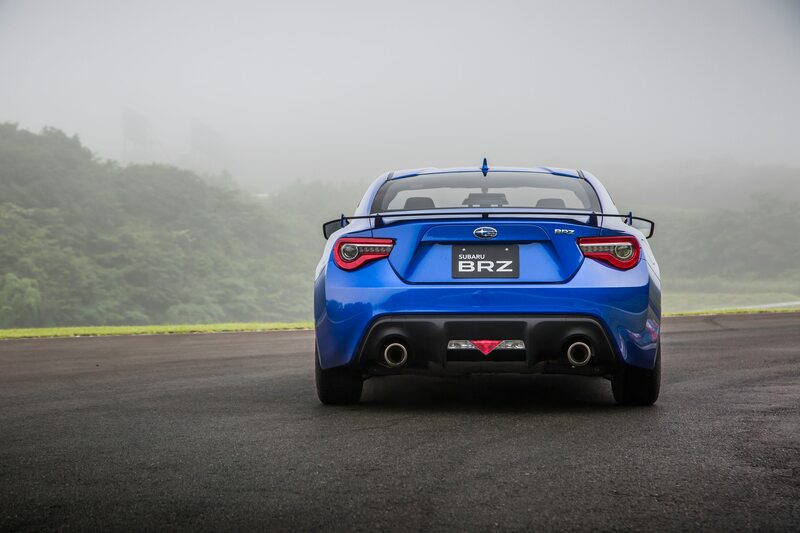 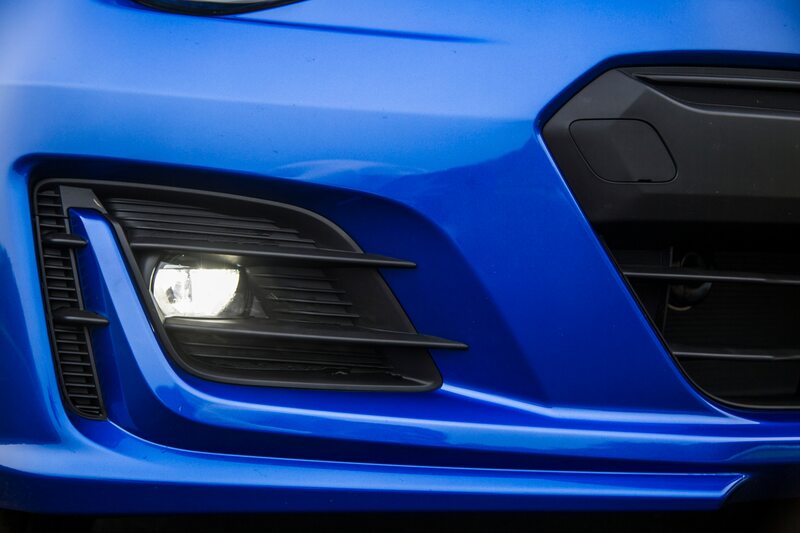 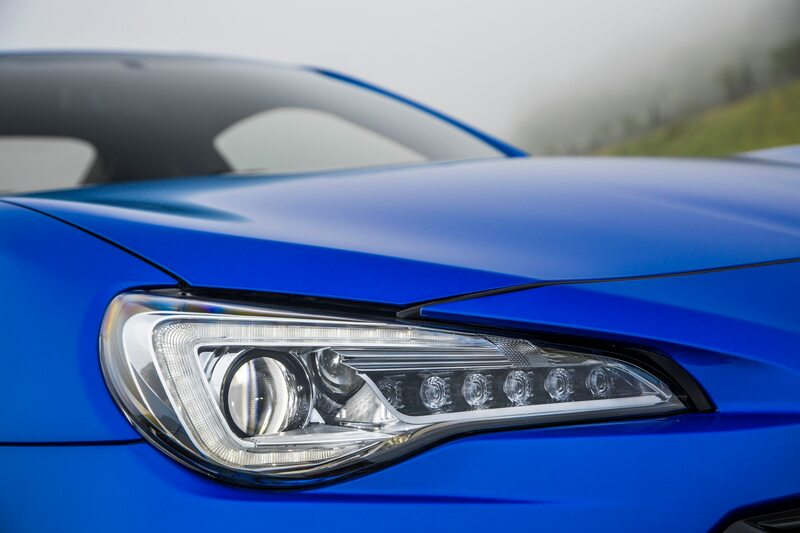 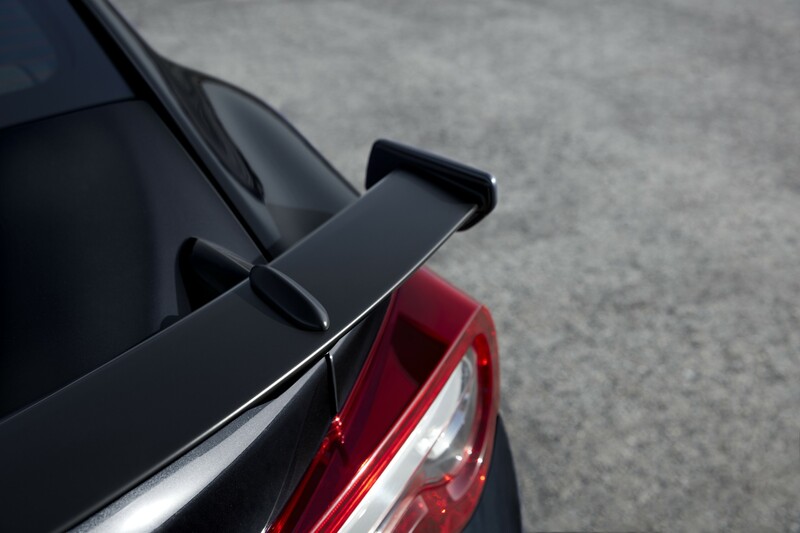 Look for the 2017 Subaru BRZ to go on sale sometime before the end of the year. 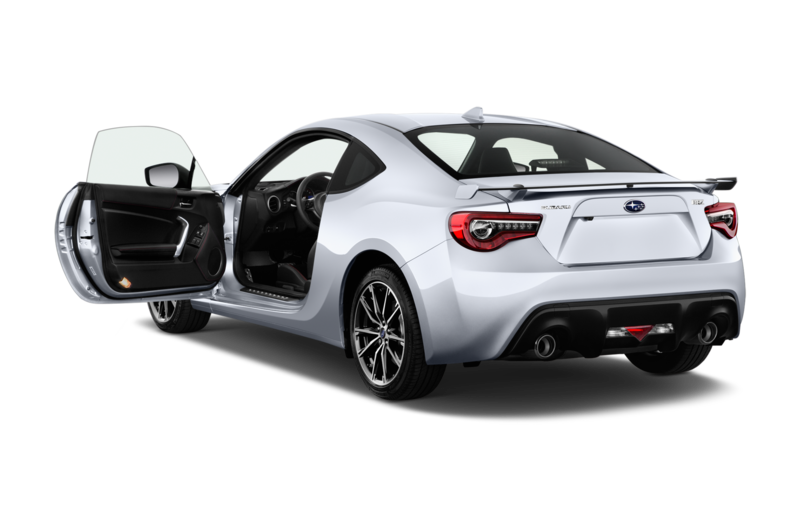 For those that want the Performance package, that’ll be arriving in winter 2017. 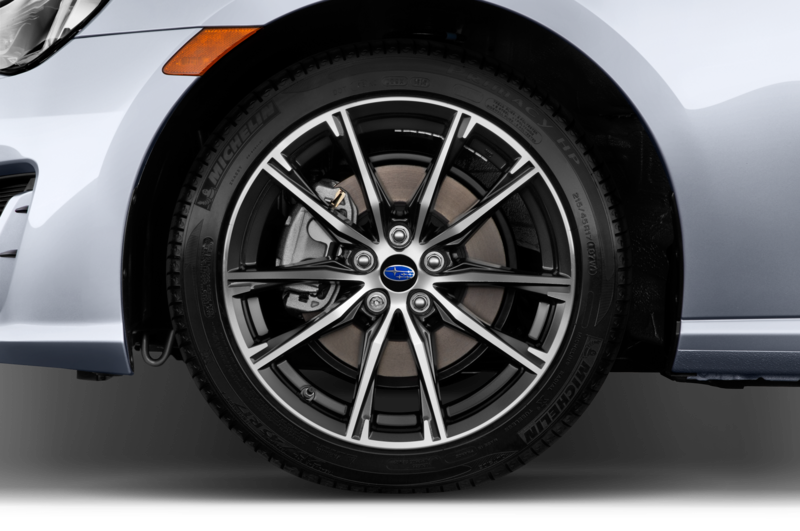 Now, can we get a set of summer tires with that?